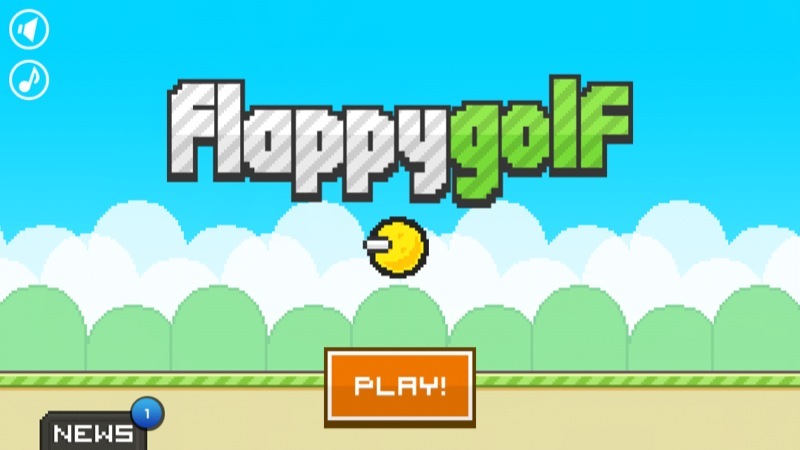 Flap your way to the hole with this unique spin on our famous golf game! 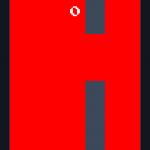 Using the now famous “flap” mechanic you must get to the hole in the fewest flaps as possible. 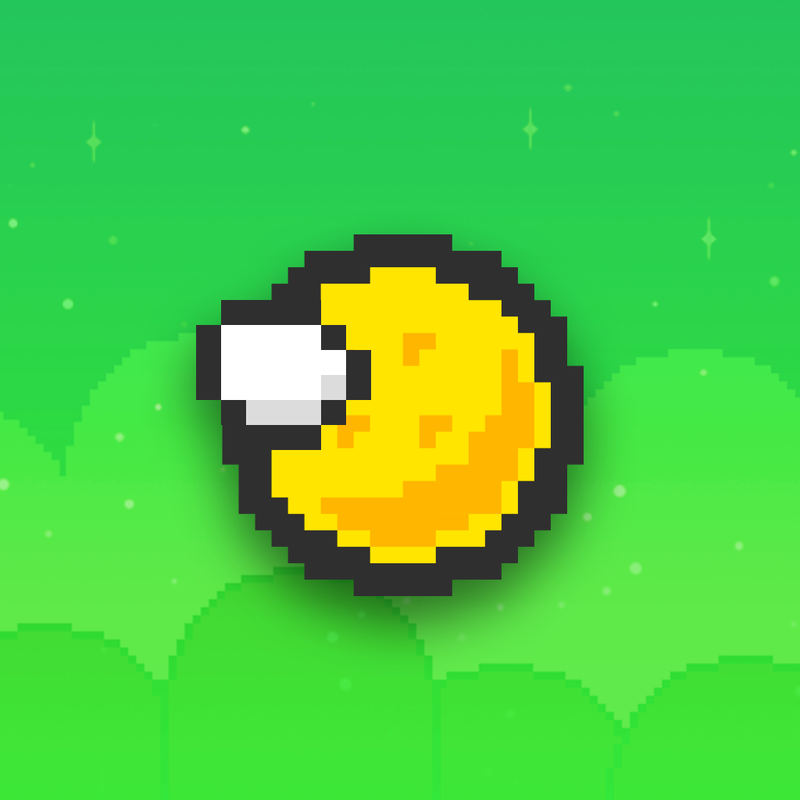 Featuring the courses from Super Stickman Golf 2, Flappy Golf is a fun little project we put together for the Flappy Jam game jam. Can you get gold stars on all the holes? 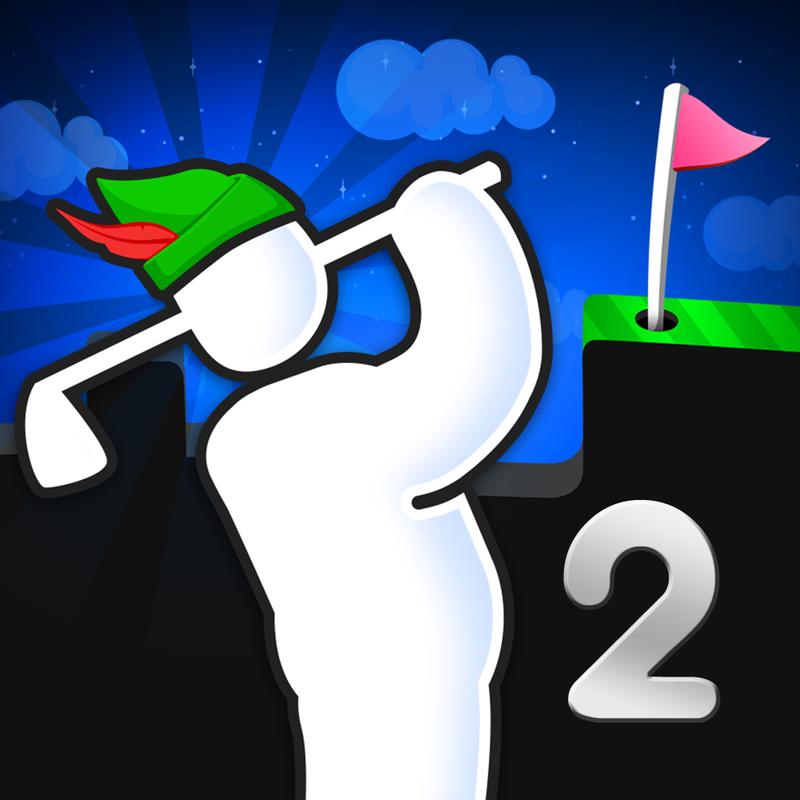 I highly recommend grabbing Super Stickman Golf 2. It’s a well done sequel, and it’s addictive as well — what more could you ask for? 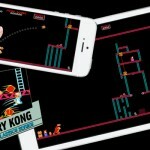 See also: Hacker Gets iPad To Triple-Boot Between iOS 5, iOS 6 And iOS 7, Greg Christie, An Original iPhone Engineer, Gives A Rare Interview, and TodoMovies Updated Ahead Of Imminent Release Of Its Blockbuster Sequel.